નયણાં! 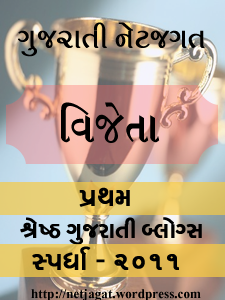 બંધ થશો અવ ક્યારે? Nice ! Very Nice !..Enjoyed. nayana bandh thasho aav kyare.